After being away in Alaska for the past few weeks, I’m trying to play catch up, so we got two blog posts today! 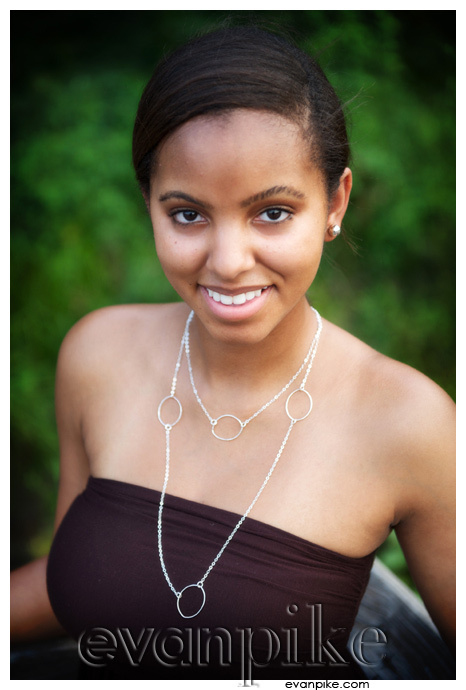 Ellyse’s senior photography session was another incredible one! At first, I felt she was a little shy during her senior portrait session, but Ellyse quickly warmed up and let her personality shine in all her photos! 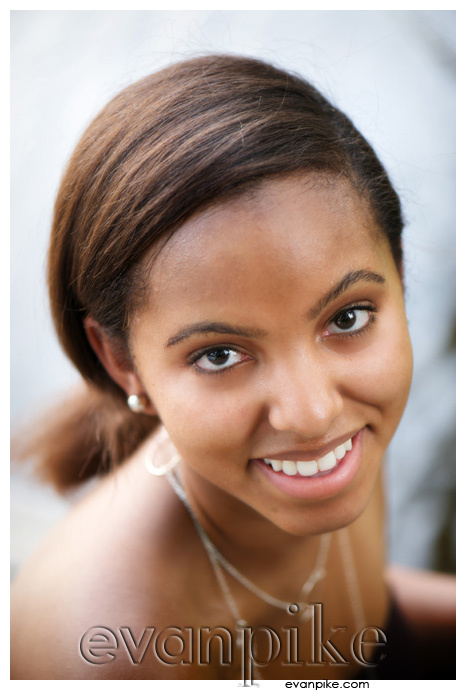 She was brave and was the first high school senior I have photographed that elected not to look at any of the photos on the back of my camera until after we finished taking the senior portraits… When finally seeing her senior photographs, her reaction was priceless! 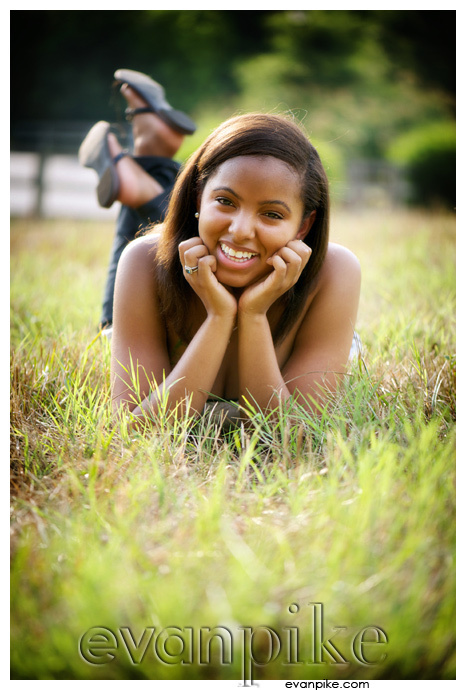 Once again another awesome senior portrait session in Raleigh and another wonderful family! 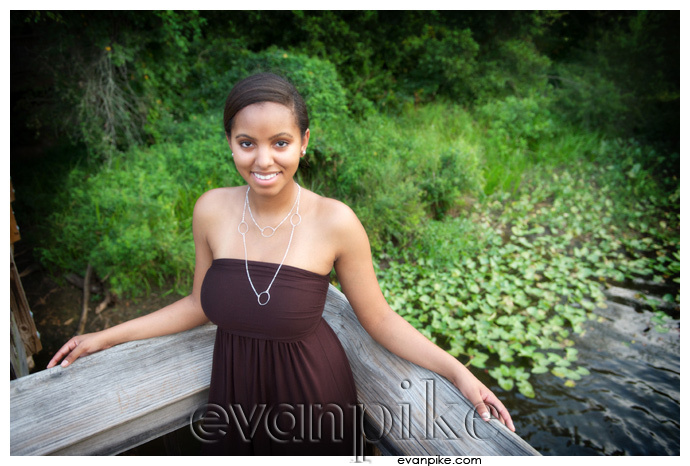 There is still time to get your 2011 Senior Portraits by Evan Pike Photography. 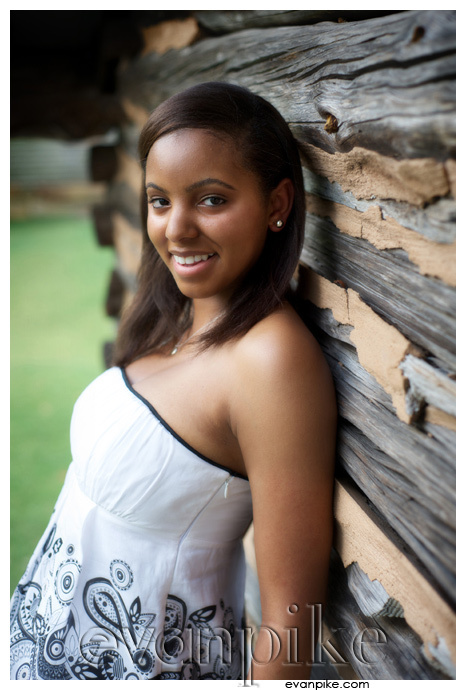 Just contact me to schedule your senior session!